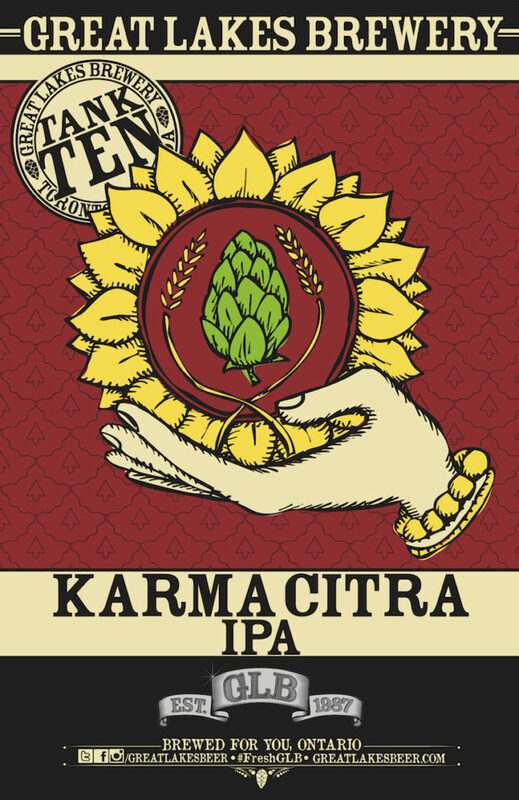 Karma Citra IPA (American Style IPA) is one of the most talked about India Pale Ales in Canada for good reason. 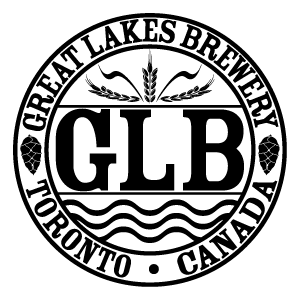 There is a lot of flavour packed into the orange-bodied 6.6% award winning beer. Notes of lemon rind, tropical fruits, soft pine resin and a touch of honey bound from the glass in both the aroma and taste thanks to a generous amount of the famous Citra hop. Deliciously bitter medium body, yet nice and smooth with a dry resiny finish. 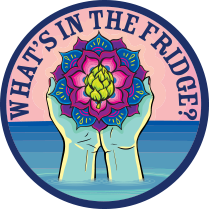 News of any new hop coming from the Yakima Valley perks the ears of IPA brewers everywhere, but, with Citra, things were different. The buzz was bigger. As Citra’s wave rolled across the land from the west coast we waited... and waited. Finally it crested, and a sample crashed into our pilot system. After brewing with it all the buzz made sense. Comments ranged from "Well that changes the game" to "It’s so good it feels like we’re cheating." Today we procure as much Citra as we can to bring you as much of this IPA as our little brewery can muster. All hail Citra!